PLUSCO 4005 CO2 Resistant Wireline Spray is formulated using a dimethylpolysiloxane oil having corrosion inhibitor package to provide total protection to the Wireline during adverse operating conditions. PLUSCO 4005 CO2 Resistant Wireline Spray also contains special wetting agents, which allows the spray to penetrate from the surface of the Wireline or Cable down to the inner core of the Wireline. PLUSCO 4005 CO2 Resistant Wireline Spray is designed to protect the complete Wireline from the effects of corrosive chemicals commonly found in downhole production. PLUSCO 4005 CO2 Resistant Wireline Spray will protect the braided Wireline or cable against the corrosion effects of acids, caustics and most chemicals including hydrogen sulfide (H2S), carbon dioxide (CO2) and salt water. PLUSCO 4005 CO2 Resistant Wireline Spray also provides a lubricating effect to the Wireline thus reducing most wear caused by continuous use. PLUSCO 4005 CO2 Resistant Wireline Spray is a non-contaminating CO2 resistance acceptable spray that will not sheen out on water when spillage occurs. 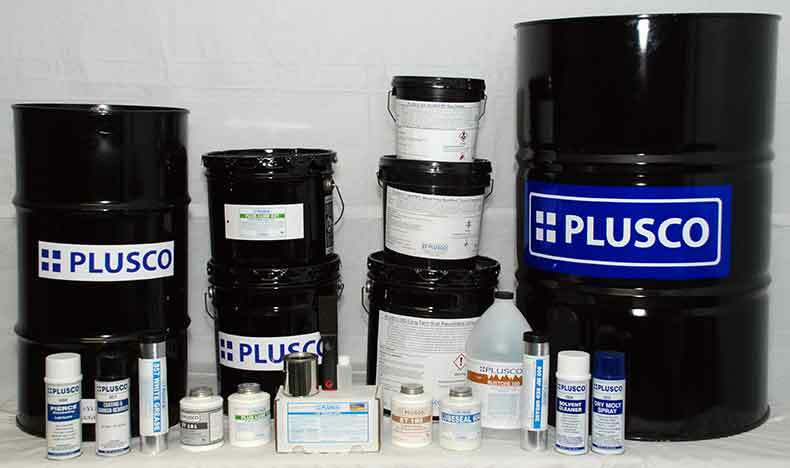 PLUSCO 4005 CO2 Resistant Wireline Spray has unlimited shelf life. PLUSCO 4005 CO2 Resistant Wireline Spray is recommended for braided Wireline, Cables, and Wire Rope. Lubricating oil (lubrication of elastomers or plastics on metal). Viscosity #4 Ford Cup @ 77 °F 18 - 20 Sec.